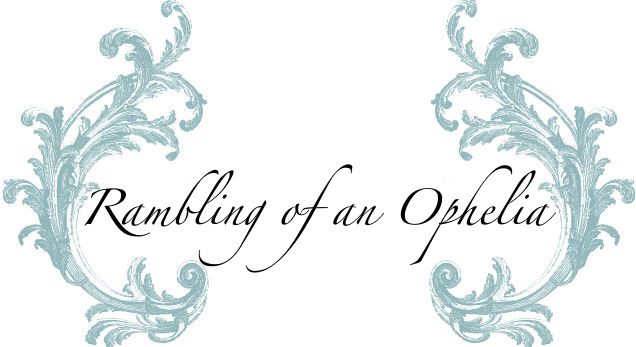 Rambling of an Ophelia: I *heart* the WWW. 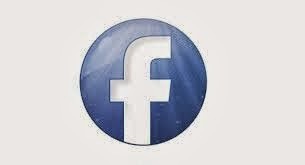 Just a quickie note to scream from the blog rooftops that I have created a Facebook fan page! The internet is some kind of powerful and so I want to take full advantage of my need to showoff my pieces....kidding...kidding....kinda. In anycase, if your on Facebook, which Im sure you are, please follow the yellow brick road of my link HERE. If not, whacha waiting for? Its like a party with 600 million people mingling...sober...without pushing or shoving to the appy buffet...or asking to dance..its always a good time! 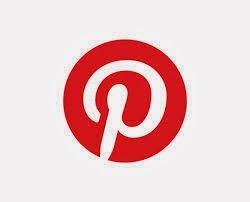 Please take a look...please like-"like" it and feel free to post, chat, share or creep...Im good with it alllllll!